S.B. 1186 would not hamper criminal investigations or make the work of peace officers more difficult. Accountable policing is good policing. With each year, civil rights advocates have watched technology advance amidst a climate of growing secrecy, allowing authorities to collect more and more personal data from more and more people and store it indefinitely, without paramaters for how it can be used, with whom it can be shared, or what to do if it is misused or abused. 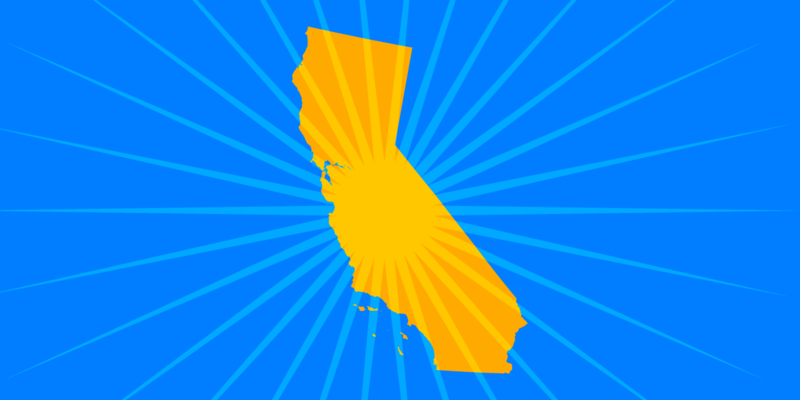 We ask you, as chair of the California Assembly Appropriations Committee, to pass S.B. 1186 out of the committee without further amendments. There is a lot for progressives and conservatives to like about S.B. 1186. Fiscal hawks will appreciate that it gives elected legislative bodies a chance to prevent wasteful spending. At the same time, it would also allow local officials to oversee—or even block—law enforcement data-sharing with federal deportation forces. It would also gives public employees a chance to weigh in on the surveillance policies that may be used to monitor them in the workplace. The San Diego District Attorney’s office distributed computer surveillance software to families that it later had to publicly warn was unsafe. In addition, the San Diego Police Department rolled out a patrol-car camera system that Voice of San Diego found to be so dysfunctional as to be hilarious. More recently, Voice of San Diego journalist Andrew Keatts reported that SDPD was sharing location data collected with automated license plate reader with hundreds of agencies around the country (including DHS) and likely violating a state law by failing to adequately document searches of its data. Across the state, law enforcement personnel misused sensitive databases more than 140 times last year alone—including 11 times in your home county. While the nature of those abuses have not been revealed, such breaches are often related to domestic abuse. Stand up for community control over police surveillance.